Welcome to our gallery of finished quilts! These are either made by us as samples for our patterns, or by our customers. 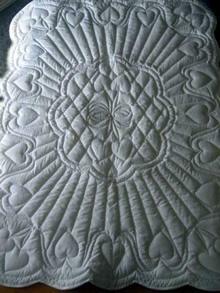 If you have made a quilt from one of our patterns, or kits and would like to include it here, please contact us. We would be happy to show your quilt! 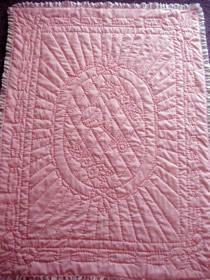 Below are quilts made by our customers.